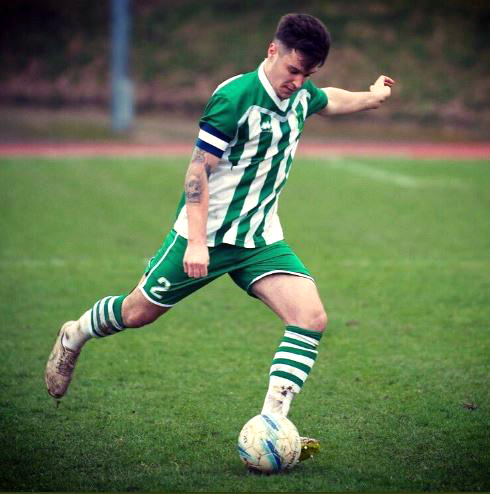 Chichester CITY have received a boost in their bid for promotion with the re-signing of influential defender Harry Williams. After a strong start to the season, Miles Rutherford’s side have slightly faltered in recent weeks, which has seen them toppled from the top of the SCFL Premier. But the addition of Williams, who had been playing for local rivals Pagham, is expected to give City a lift as they look to string together a run of positive results to round off 2018. The defender has had to wait to make his debut for the club after last week’s match at Eastbourne United was called off due to the weather. That postponement meant Chi have now fallen to eight points behind leaders Horsham YMCA. But with two games in hand and more than half the season still to play, they know they will have plenty of time to pull back the deficit. They can start as they mean to go one tomorrow against league newcomers Langney Wanderers at Priory Lane in Eastbourne (3pm). –Chichester City Ladies return to action on Sunday when they head to Crawley Wasps in the second round of the FA Cup on Sunday (2pm) at Oakwood FC. The Green and White Army have been in excellent form this season and are second in the FA National Southern Premier. But so are Wasps who are top of the National Division One South East, winning all 14 games so far.